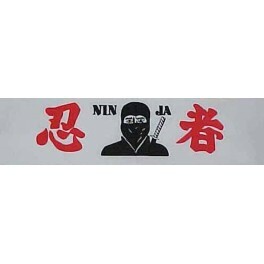 Head Band-NinJa - Bok Lei Po Trading Inc.
Head Band-NinJa,this cotton/poly headband is the ferfect accessory to your uniform, it is very comfortable to wear. One size fits all(44"x2.25"). Ties on the back.